Hello Welliver Photography fans...Thirsty Thursday here again! TIme to pour something yummy and make those weekend plans. I've been spending my weekends lately plowing through what seems like an endless pile of photos and video clips from my trip to Nicaragua. 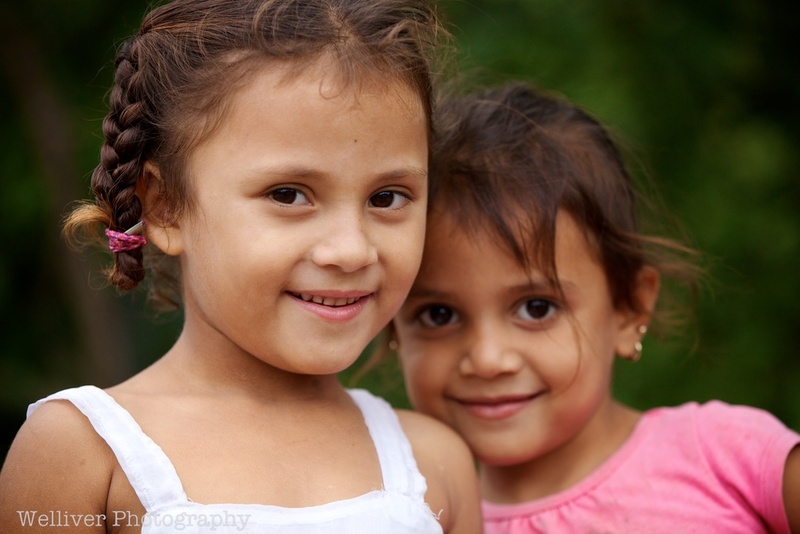 I'm normally not that comfortable taking photos of people, but somehow it was easy in Nicaragua. Part of that may have been then awesome telephoto lens I used (thanks Borrow Lenses!) that allowed me to be unobtrusive, but a big part of it was the overwhelming, genuine kindness of the people we met. All of these photos came from the tiny village of El Jocote. If you Google Map it you won't find it. There's no electricity (we were there to install solar panels), no cars, and the only running water is a pipe to each house from a solar-powered well near a creek. We did homestays for three nights in this village. Amazing how people can be so happy and content with so little. Great perspective. I guess I need to get out and take more people photos! I had a great time and was really surprised at how easy it was once I got comfortable with the role of "people photographer". So this weekend, between video editing, I'll be taking some people photos!